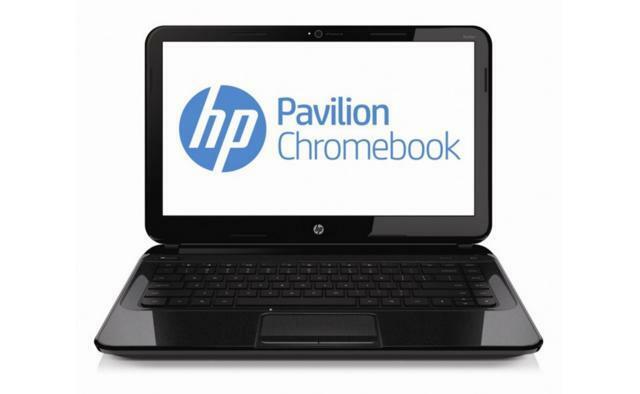 There are already a couple of Chromebook options on the market and it looks like HP is about to hop on the bandwagon. The image above is part of a spec sheet obtained by The Verge that details a notebook with a 14-inch screen, an Intel Celeron Processor clocked at 1.1GHz, 2GB of RAM, Intel HD graphics, a 16GB SSD, Ethernet LAN, HDMI-out, three USB 2.0 ports and up to 4 hours and 15 minutes of battery life. The spec sheet has since been pulled, but Ars Technica managed to save a version of it. 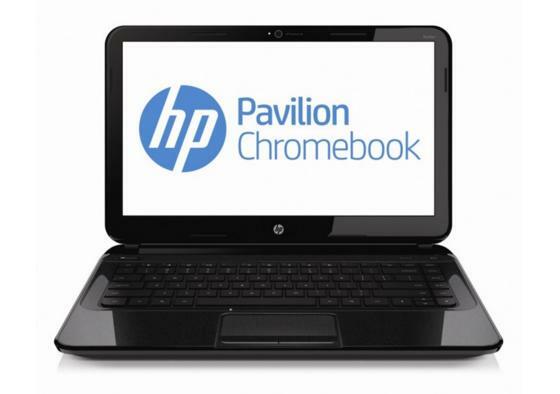 HP hasn’t announced the Pavilion Chromebook yet, but we’re guessing that it’s going to land sometime in February, since the actual document says the ad embargo date is February 17th. We’re not sure what the device will cost, but we hope HP isn’t planning to sell it for a lot because the aforementioned specs are far from drool-worthy.